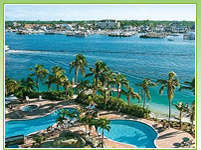 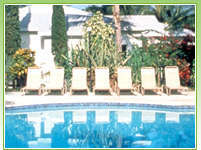 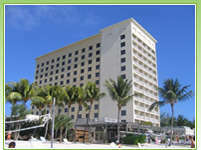 Paradise Island Harbour Resort is an all-inclusive waterfront resort situated on Nassau Harbour, Paradise Island, approximately 4 miles from downtown Nassau and 14 miles from Nassau International Airport. 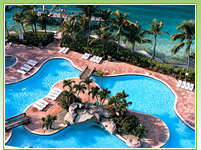 Within walking distance is the Atlantis, a casino, shops & restaurants. 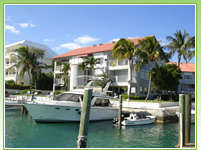 Also nearby are the Marina shops & restaurants, Blue Lagoon-Dolphin Encounters, Cabbage beach, and the Local Craft Market.